Traditional in nature, the Envision Inspiration® line subtly blends colors to evoke the character of real wood planks and boards. The Inspiration line enhances the ambiance of your home with unparalleled beauty. 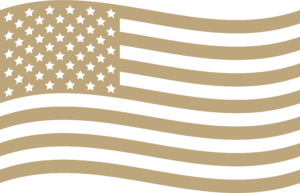 Our boards are created to reveal a deep-grained texture that mimics the variety of patterns found in natural milled boards. Let these boards inspire a new appreciation for the outdoors as you expand the indoors beyond your four walls. 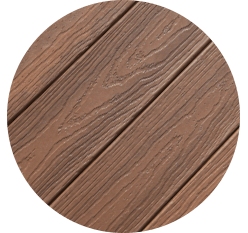 Inspiration composite decking has three-color profiles available—Barnwood Plank, Tangled Twine and Weathered Wicker—to accommodate your palette. Our Inspiration line, more subtle than our Distinction line, blends tones to create a desirable look for every home. Mixes grey and brown hues you see in vintage barns, creating a beautiful backdrop for all your family photos. A subtle, soft blend of light and medium browns found in your favorite Adirondack Chair. 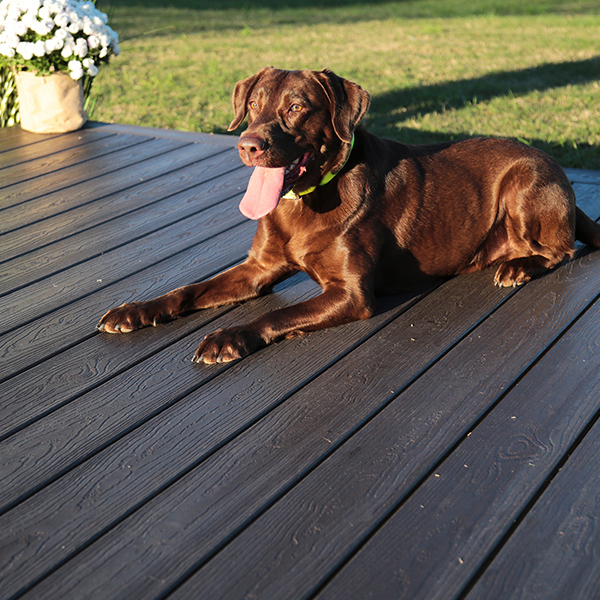 These deck boards draw you in, encouraging you to relax and enjoy the allure of the outdoors again. 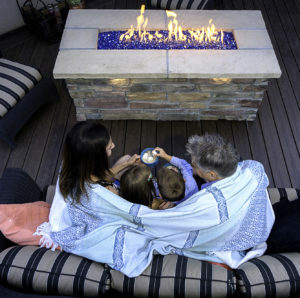 Relax and reminisce on a deck that provides the same comfort and contentment found in sharing family memories while curled up on grandma’s wicker set. 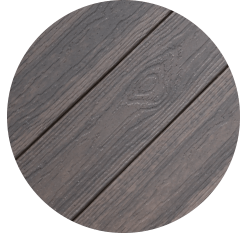 Visit a TAMKO® Envision® professional to view the blended hues of our composite decking and discover the color option that fits your design, as no two boards are exactly alike. Be sure to examine several full-length boards to find the color combination that speaks to you the most. 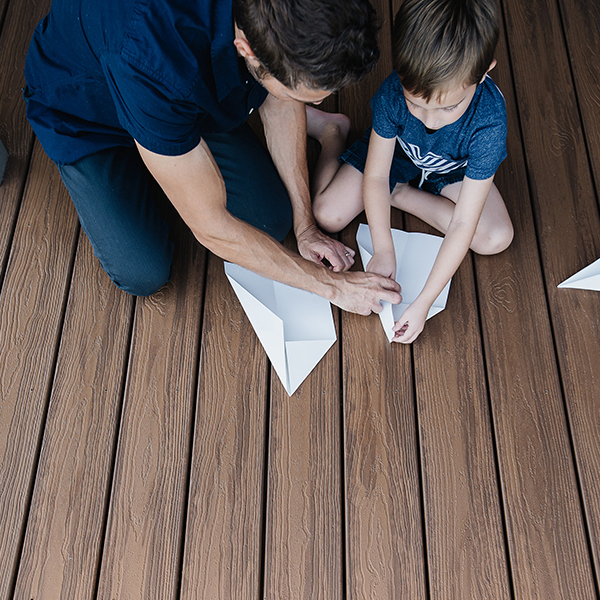 If you can’t decide, an Envision® pro will be able to help you choose an Envision® composite decking option that blends best with the existing beauty of your home and outdoor area. 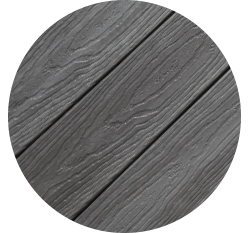 While Envision Inspiration® composite decking is an ideal option for enhancing the look of your home, these products are nonstructural. Envision® Composite Decking should not be used in a structural manner, including use as joists, load-bearing columns, stringers, or beams.